When you need a limo in Malverne, you want S&G Limousine. Malverne is an excellent combination of big city and small town living, but being so close to NYC often comes with serious traffic issues, making getting from Point A to Point B a stressful affair. At S&G Limousine, we offer an elegant solution for beating those traffic blues – upscale limousines and specialty transportation vehicles that transform your transport from painful to pleasurable. As Malverne’s leading limousine company, we’re happy to bring our services to you. hile S&G Limousine does have corporate clients that use our services on a daily basis, a large part of our business is airport transfers to and from Malverne. Offering a complete selection of local airports, including JFK, LaGuardia, and MacArthur, our on-time pick-up guarantee, baggage assistance, and professional chauffeurs create a high quality package unrivaled in the greater Long Island and NYC area. In addition to Malverne airport transfers, we also provide a wide range of other limousine services, such as local wine tours and wedding transport. If you’re accustomed to using taxis in Malverne for your transport needs, a single journey with us will show the massive difference in experience when using a chauffeured limousine service versus a typical cab. As many S&G Limousine customers in Malverne have already discovered, luxury options can also be quite affordable. All of our services are competitively-priced and often come in much lower that expected. Using our convenient online booking system, you’re able to choose the limo you want as well as any special amenities and see the full price before booking. In checking out the S&G Limousine website, you’ll have access to our full range of vehicles, starting from immaculate town cars and stretching to top of the line SUVs built to handle large groups of up to 12 passengers. We’re very proud of our large limo fleet and are sure that you’ll find the exact vehicle you need to perfectly fit the occasion. Whichever limo, towncar, or SUV you choose, it will arrive impeccably cleaned and appointed with a full suite of modern amenities. The quality of our limo fleet in Malverne is only matched by the professionalism of our local chauffeurs. S&G Limousine understands that the right driver is a large part of the complete upscale experience and have only hired top-notch chauffeurs that uphold our high standards. 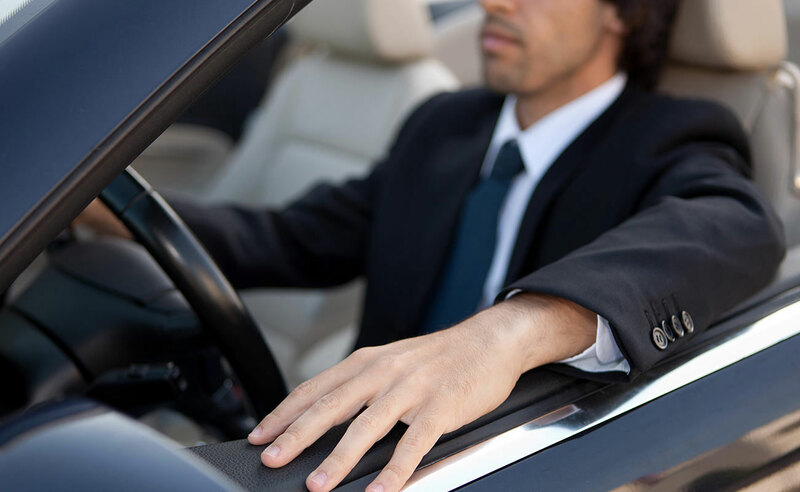 Courteous and pleasant to a fault, our chauffeurs are the backbone of our business and one of the primary reasons why we’ve been successful in Malverne. CALL S&G LIMOUSINE AT 516-223-5555 FOR YOUR NEXT LIMOUSINE TRIP AND YOU’LL QUICKLY SEE WHY SO MANY IN MALVERNE CHOOSE US. From Malverne wedding limos to Malverne prom limos S&G has you covered.